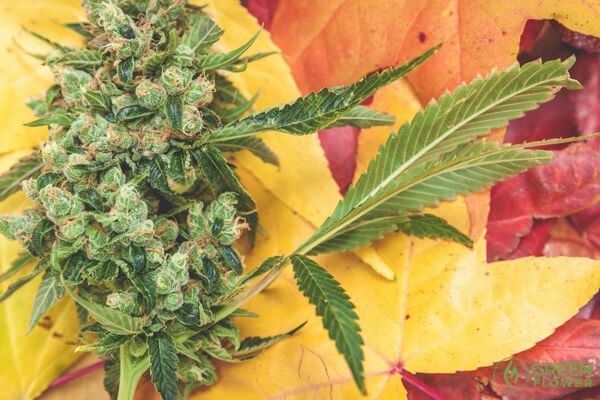 Green Flower’s 11 most popular cannabis articles of 2015. 2015 has been an amazing year for cannabis and we at Green Flower are pumped to have been a part of it. To celebrate, plus to reflect on some of the great things that happened this year, we present to you the top 11 most shared articles on Green Flower in 2015. If the latest science on cannabis is any indication, this plant could potentially solve some of our biggest public health crises. Does using the phrase “getting high” cheapen cannabis as medicine? Is there a better phrase? Do we care? Yes we do. 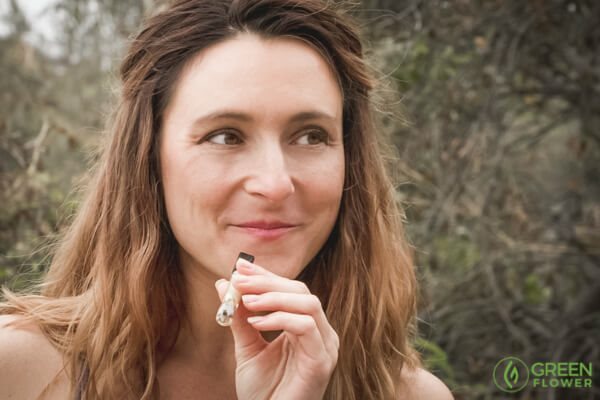 This article will give you some thought-provoking perspective on the cannabis high. #9) The World of Cannabis Terpenes Will Blow Your Mind. Fruity, piney, herbal, earthy – cannabis comes in a variety of terpene and terpenoid profiles, which give strains their unique flavors. These terpenes also have therapeutic properties you might like to know about. #8) Why We Must Stop Comparing Alcohol to Cannabis When Driving under the Influence. Here you can find definitive proof that the controversial THC blood limit driving laws are way off base, and that we need to take a different approach to cannabis and driving. #7) Less Is More? 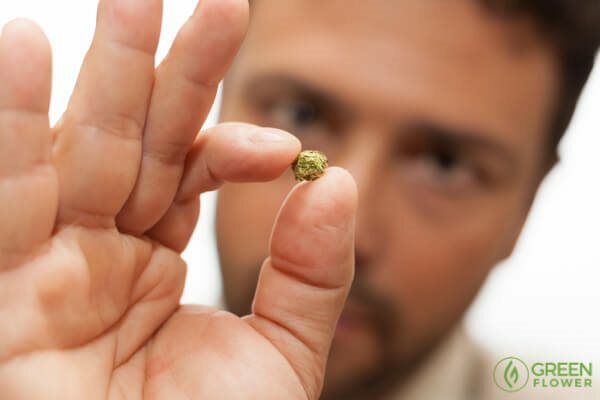 Discover Medical Cannabis Micro-Dosing. 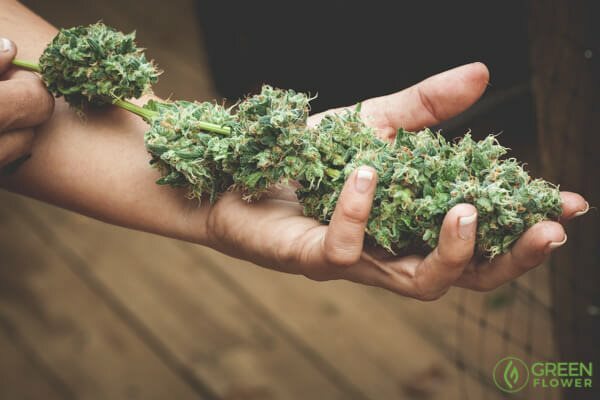 Is it possible that we can get greater, extended benefits and fewer side effects with cannabis by consuming MUCH LESS? 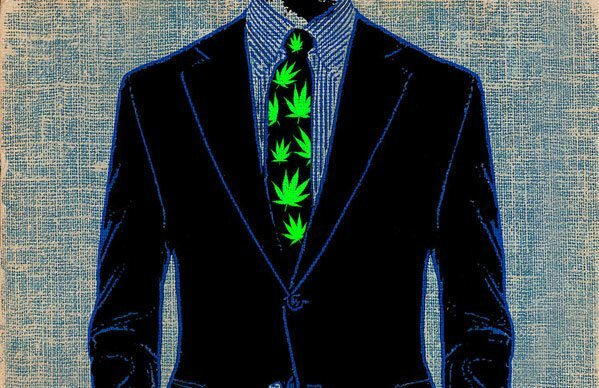 #6) Six Professions in the Marijuana Industry That You Might Not Have Seen Coming. The cannabis industry has taken off like crazy the past few years, creating a ton of jobs. Some of these gigs are quite surreal when you think about where we were 10, 15 years ago. Even five years ago. 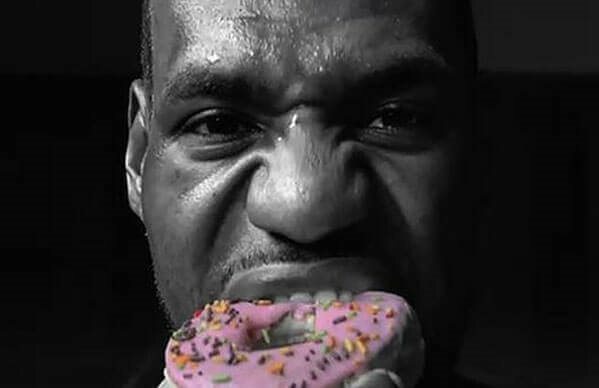 #5) Seven Everyday Things Far More Dangerous Than Marijuana. This piece really puts things into perspective. 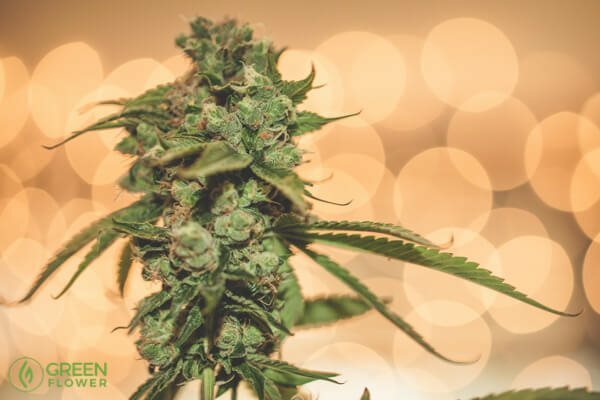 Another great article you can use for dialogues with prohibitionists or people who are uncertain about cannabis legalization. #4) Here’s How Cannabis Can Help Bones! This article is only a few days old, but it gained traction fast. Some amazing concepts here about cannabis and bone health. 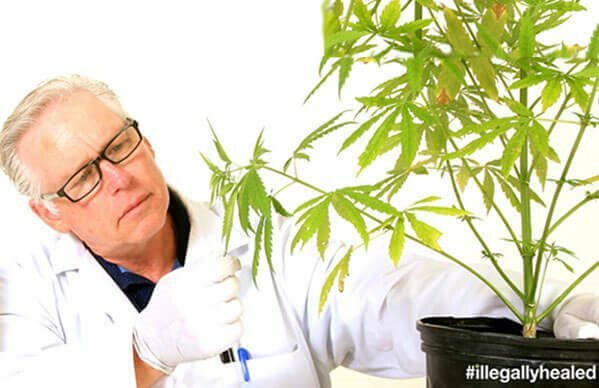 #3) These 30 Cannabis Breakthroughs of 2015 Will Inspire You. And these breakthroughs are just the tip of the iceberg! #2) Why and How I Gave up Everyday Painkillers in Favor of Medical Marijuana. 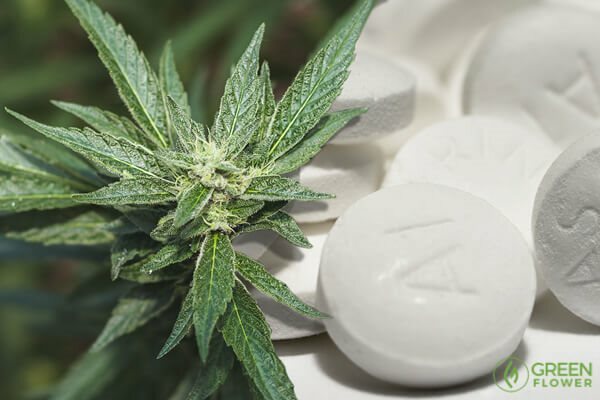 This interesting article about cannabis versus over-the-counter drugs has garnered over 10,000 shares to date! Combining scientific fact with personal narrative can be a very powerful recipe. This recent article shot to the top pretty fast! 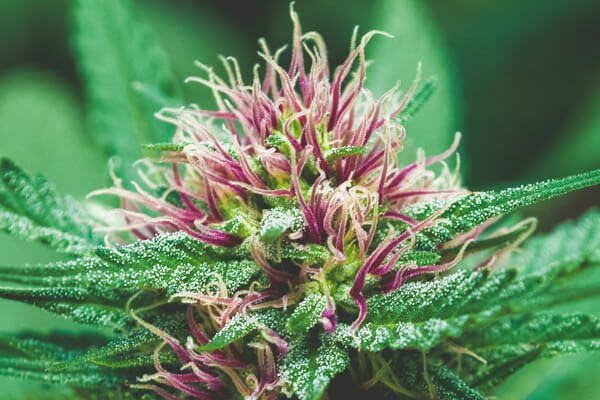 Some people may wonder how a single plant can have so many benefits, but scientists and experts continue to discover new things about it every week.